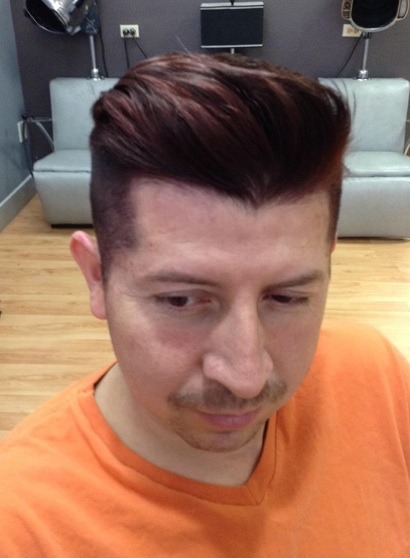 Sergio Gallarzo has been in the hair industry for over 15 years. Today with over a decade as a hair stylist, Sergio specializes in extensions, men & women's cuts, multi-dimensional color & highlights. 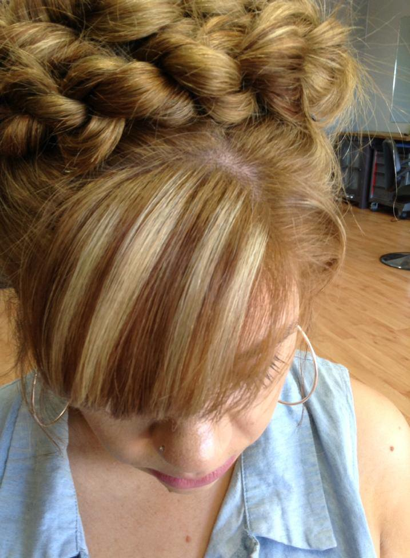 He also excels at color correction and stylish make-overs with the help of the John Paul Mitchell Systems (JPMS). Sergio strives to always be in the forefront of his field by making education his number one priority. 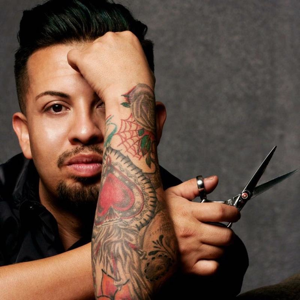 As a Paul Mitchell National Educator, he furthers his artistic techniques and product konwledge to share with other stylists. 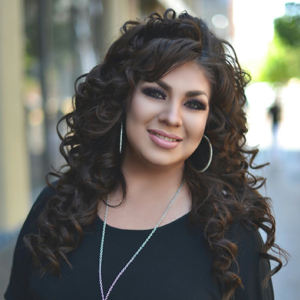 Mandy Salazar, our manager and one of our Master Stylists here at Sergio's Hair Studio, definitely has her own innovative style. 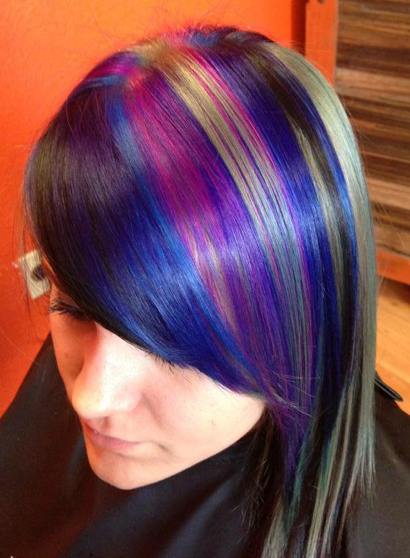 She believes a great colorist should master creating every hair color. Her talent for mixing color formulas that produce shades complimentary to individual skin tone and facial features are enhanced by her unique artistic ability. 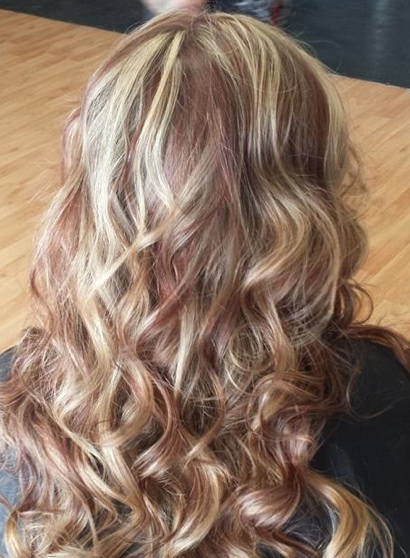 She has perfected creating natural blonde highlights and ombre' bt is also known for her amazing reds, chocolately hues, and the most vibrant creative fashion tones, such as lavendar, grey and jewel tones. She believes every color must compliment the haircut. 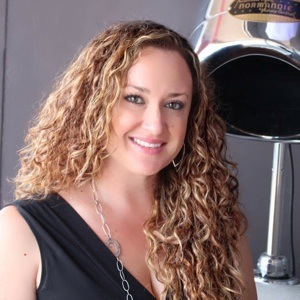 Mandy is well-versed in all hair types and specializes in curly hair. She also dabbles in eyelash extensions, waxing, and PCA chemical skin peels. 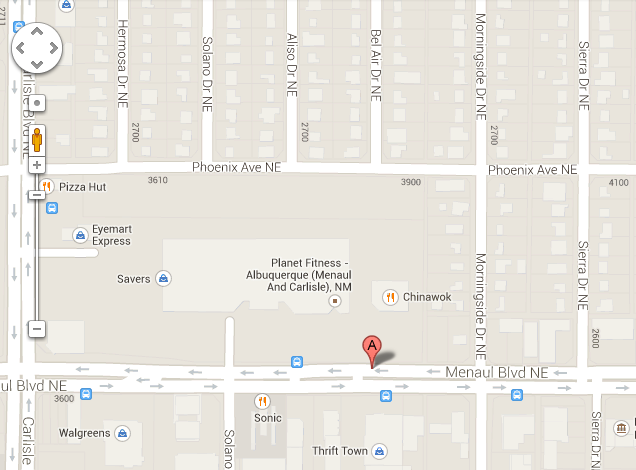 Mandy has worked with ABQ's most talented artists, photographers, and makeup artists here in N.M. doing photo shoots. She has a goal to become a Paul Mitchell Educator, but experiencing guests walk out of the salon with a new found confidence and a bounce in a their step is her ultimate goal. 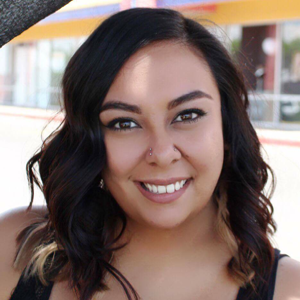 Alexandra Gurule graduated from CNM with a cosmetology degree and has been in the industry for 7 years now. Hair has always been her passion and making people feel good about themselves has become a priority. It's important to love and have passion for what you do, because when you love what you do, you'll never work a day in your life. With having experience working at a barber shop for many years, she has been able to perfect my men's cuts to that of a barber. 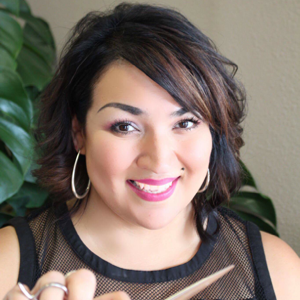 She is Paul Mitchell trained and knowledgable in the color, products, and styling tools, and also certified in PCA skincare. Paul Mitchell has definitely been a stepping stone in her career, with the constant education/training that is given to her, it allows her to be creative and stay up to date on the newest hair fashions. 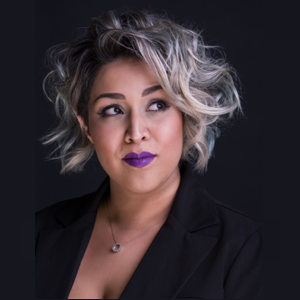 Samantha Gonzales has been in the industry since she was 17 when she began her career by taking a cosmetology course in high school for fun, which inspired her to be behind the chair. 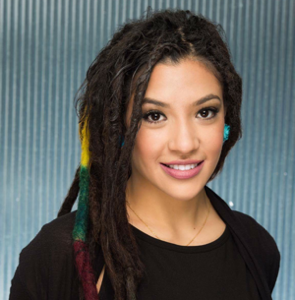 She trained at the Aveda Institute of New Mexico, and continued her education with many other brands, including Paul Mitchell. She's been licensed for 3 years now and is certified in Brazilian Blowouts. 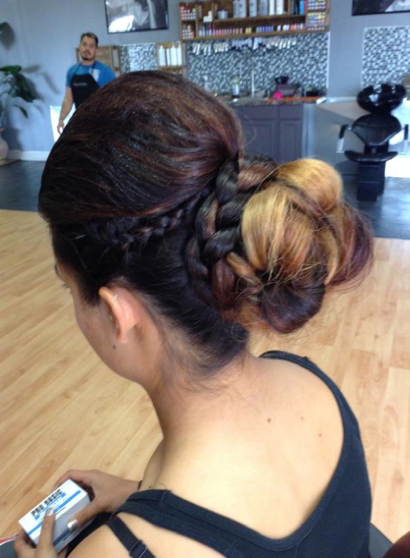 She enjoys furthering her education with new and up-to-date hairstyles, cut and color techniques, as well as quick hair care tips to show clients. 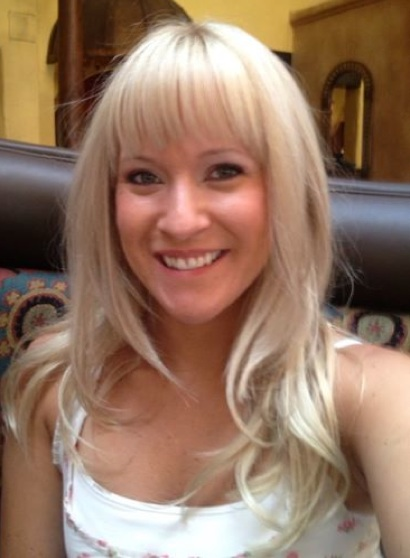 Samantha believes it is important to educate clients about taking care of their hair in between salon visits. Healthy hair should continue beyond the salon. Angela Valdez is a licenced hair stylist and makeup artist. 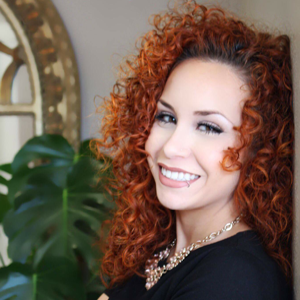 She has worked on several photo shoots, bridal shows and charity events.Angela is always furthering her education. She has had a passion for the hair and beauty industry all her life. 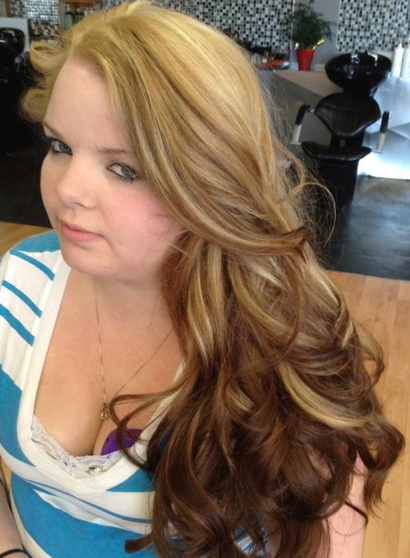 Angela takes pride in offering you the most current updated looks and top of the line Paul Mitchell color and products. Angela has a high leavel of professionalism and customer service. She listens to all her clients with understanding of their hair needs. 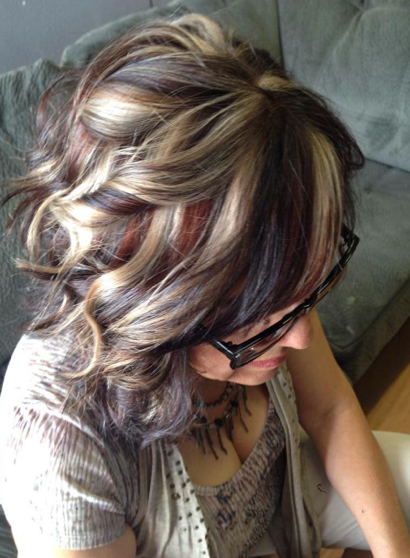 Angela loves being a stylist and is looking forward to seeing you in her chair. 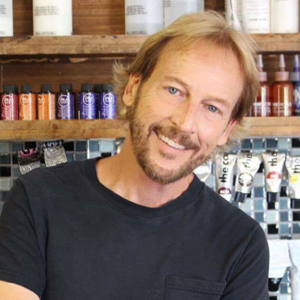 Craige Veltmann was born in Texas Hill Country and studied Speech Communications at the University of Texas, then studying Barbering & Cosmetology in Dallas. 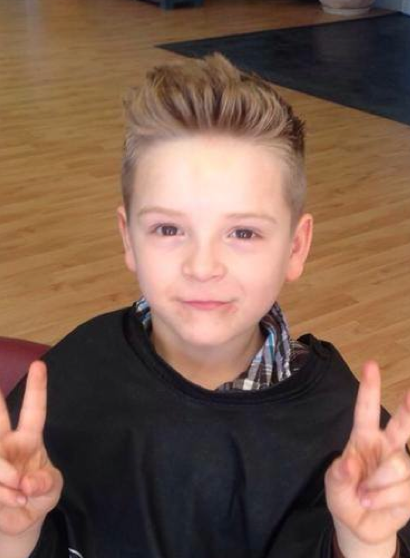 After moving to La Jolla California, he became a Master Barber after studying under Vidal Sassoon. He then moved to San Francisco and became a Salon owner in the Financial District for 17 years. 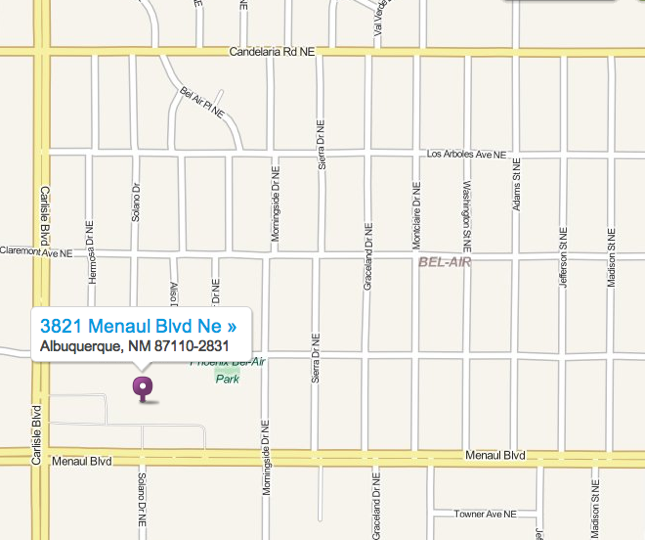 In 2005 Craige moved the the Land of Enchantment and has made Sergio's Hair Studio his home. Want your hair thicker, longer, or both? Try some extensions! 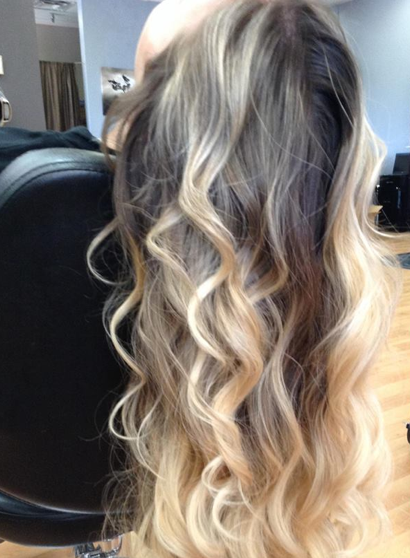 Extensions can last up to three months. Hair looking dull and listless? 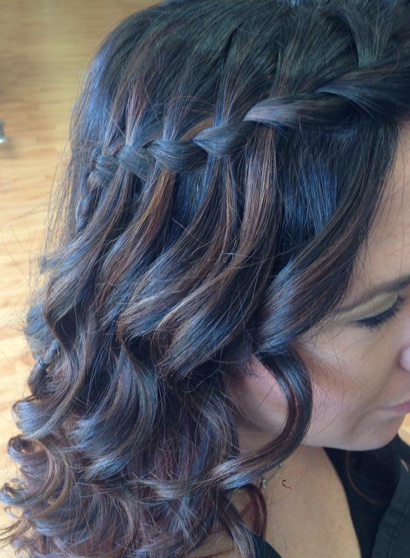 Schedule a color treatment, deep conditioning, and a fresh cut to give your locks some special attention. Want a spectacular look for you and your wedding party? 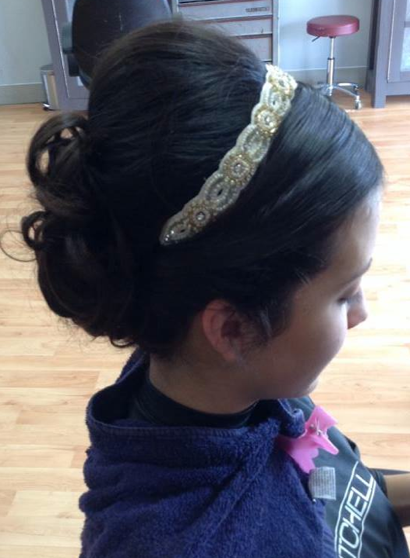 Schedule your wedding party's up-do's with Sergio & make your entire wedding party dazzle! Friend me on Facebook for Monthly Specials!